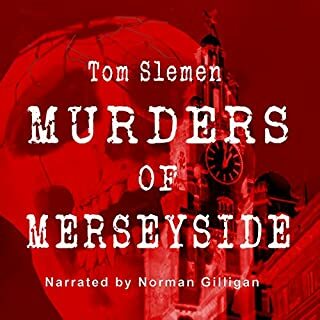 If you're new to the works of Tom Slemen - Liverpool's most popular author - and don't know where to start, may I recommend A Tom Slemen Selection to whet your appetite? 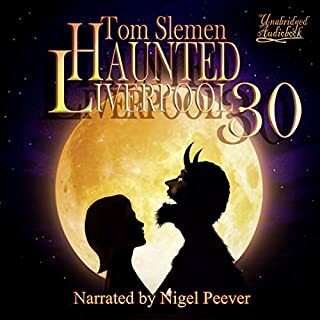 Listen to the story about the mystical vagrant who foretold a Liverpool schoolboy that he would one day become the most famous person in the world - and this prophecy did indeed come to pass. 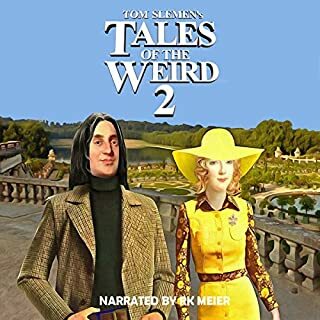 And listen to the story about such strange and perplexing beings as the Seven Whistlers, whose eerie music foretells a tragedy; Waterloo's chilling Man in Black, who tried to persuade a child to commit a suicide because he was a lonely ghost who yearned company; the gruesome "Devil Dolls" of the Dingle; a cabbie's terrifying experience in West Derby; the creepy stalker who was a master of disguise; the bizarre life-cycles of reported vampires; the Headless Horseman of Whiston; the weird history of Spring-Heeled Jack; Renshaw Street's enigmatic and violent top-hatted ghosts; plus many more uncanny tales of Liverpool and beyond. 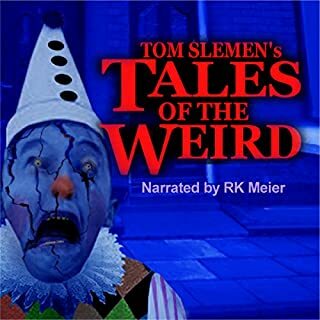 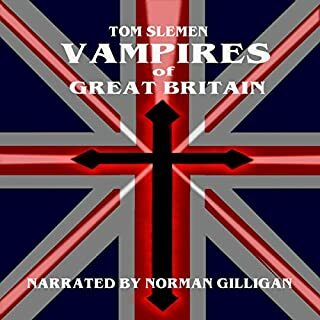 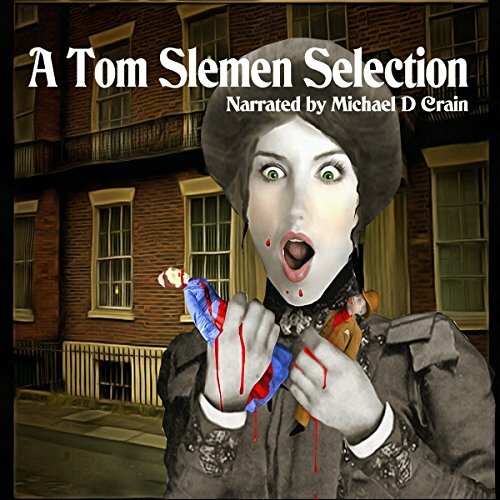 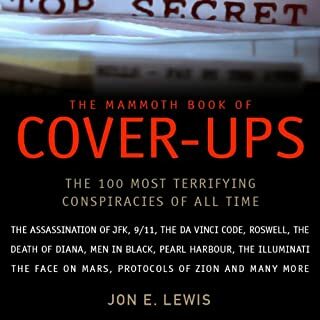 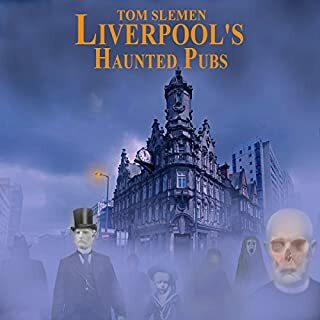 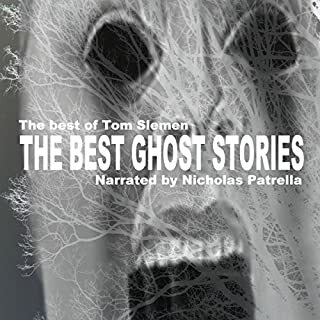 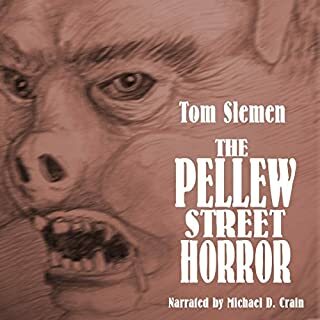 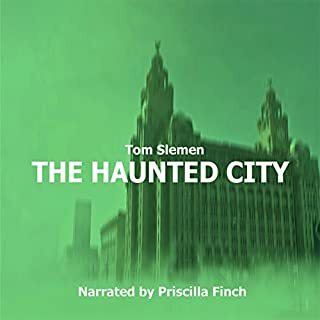 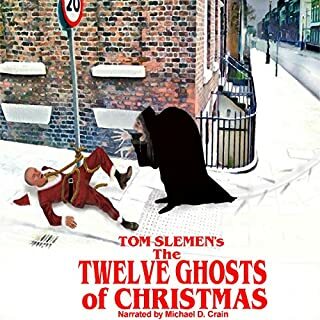 A Tom Slemen Selection is an excellent introduction to the writings of the man who singlehandedly put Liverpool on the paranormal map and established a cult following in the process. 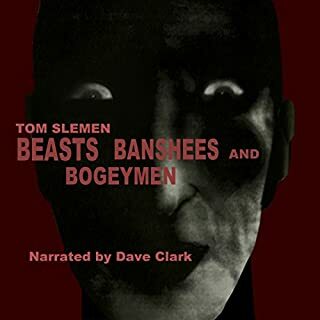 Loves the book I really enjoy Tom's books and I liked that it didn't have all the music and sounds in the background like some of his others that really puts me of. 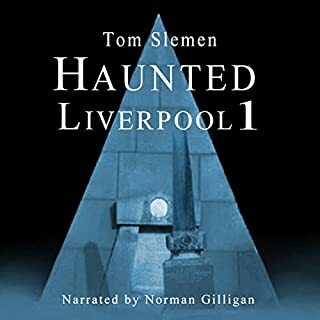 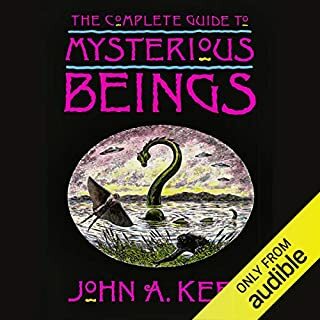 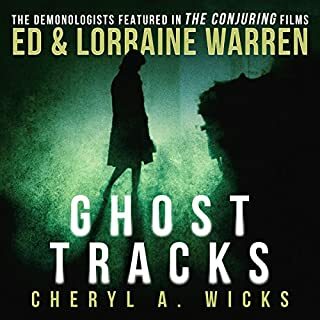 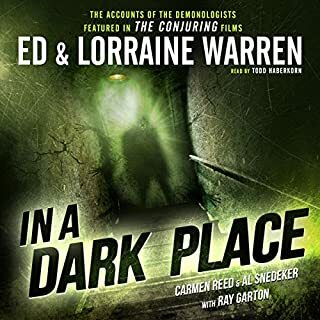 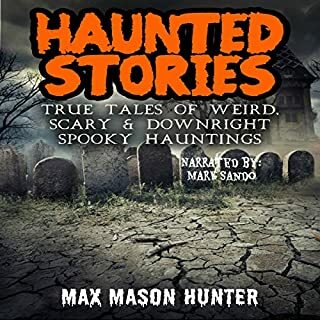 But yeah good book please bring out all your haunted Liverpools on audio.